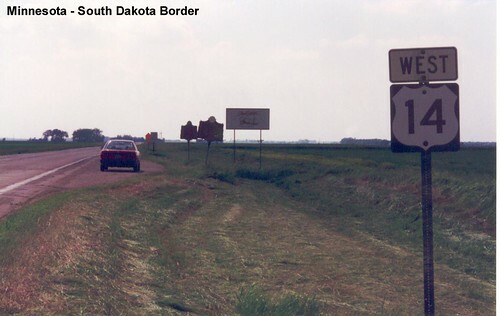 Entering the wide open spaces of South Dakota. 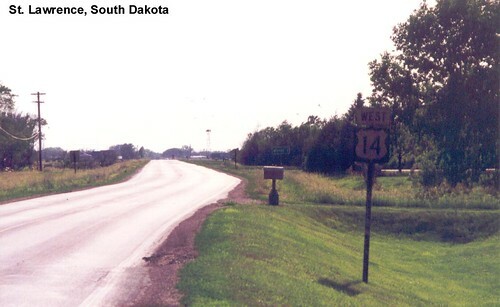 US 14 followed a detour when I drove it. 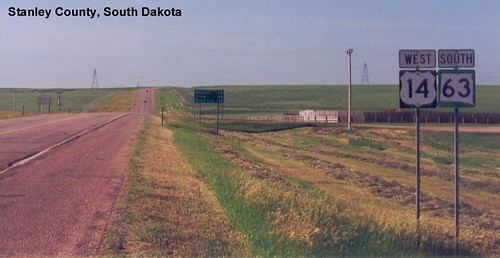 Departing Miller in the early morning. 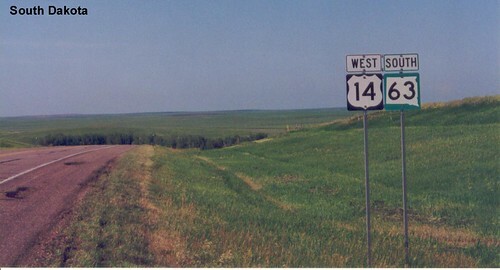 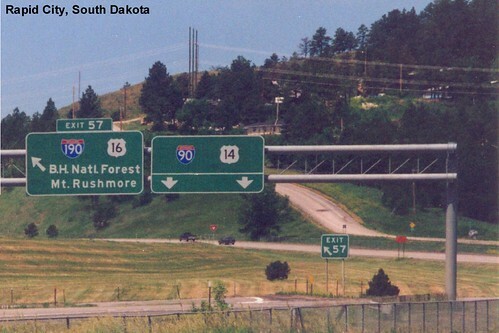 US 14 is multiplexed with I-90 in western South Dakota.